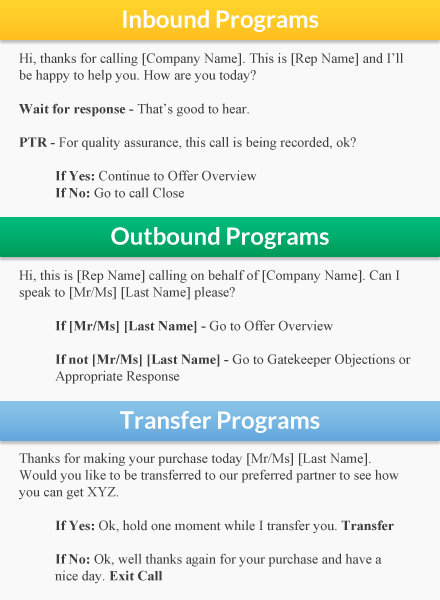 Raise Response can develop Telemarketing scripts for acquisition and customer service. We’ve written winning scripts for business-to-consumer and business-to business marketing campaigns. Telemarketing is unique in that it is inherently personal and you get immediate feedback by listening to your customers or prospects. We monitor calls with you when possible to make script revisions and improve performance.